The economy is evolving, the customer is evolving, and sales itself is evolving. Forty percent of the Fortune 500 from the year 2000 were absent from the Fortune 500 in the year 2015, precisely because they failed to evolve. 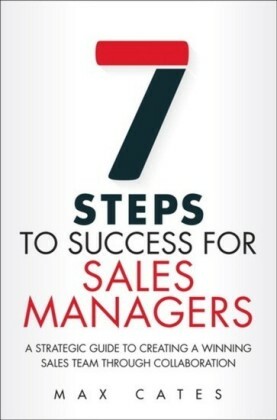 Today's sales environment is very much a 'keep up or get left behind' paradigm, but you need to do better to excel. 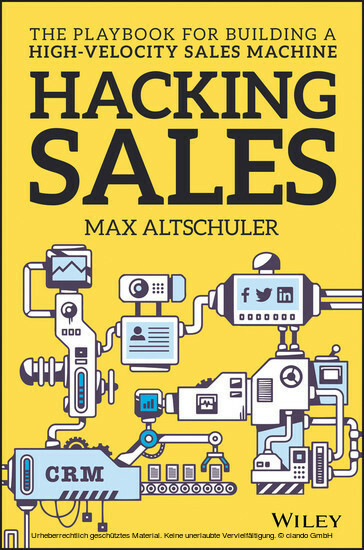 Hacking Sales shows you how to get ahead of everyone else with focused effort and the most effective approach to modern sales. 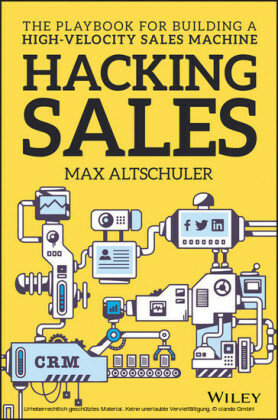 MAX ALTSCHULER is the CEO and founder of Sales Hacker, Inc. He's always been fascinated with sales, psychology, technology, and entrepreneurship and considers himself an entrepreneur first and a salesman second. He was the first sales hire at Udemy, an online education company, and built the process that launched the instructor side of its marketplace. Author's note: The following section is written with help from my friend and colleague, Daniel Barber, vice president of revenue at Node.io. Whether you're selling for a start-up or an enterprise, you need a realistic and specific idea of your true revenue opportunity. Once you understand the profile of your customer, you should determine your total addressable market (TAM), which measures the total of potential customers you can sell to. If you sell point-of-sales systems or digital cash registers that work with American banks, your TAM is every small business in the United States of America. If you sell sales e-mail automation software, your TAM is everyone who uses e-mail in his or her sales process. You can cross-reference customer relationship management (CRM) users with Outlook or Gmail users to find a massive audience of potential customers. To find your company's TAM, you want to determine how deep the market is for companies with a similar background. Taking a step back and looking at their customer base will inform you of outlying trends that could support a move into a new industry or market segment. Tapping into the commonalities across your customer base will leverage enormous value and build a more complete picture of your customers. Map your customer base, using a tiered data framework. The goal of Tier 1 is to understand the sales velocity (i.e., the number of opportunities multiplied by the ACV, multiplied by the win rate, divided by the sales cycle) of your customer base. These data points will form the basic foundation and expose any outliers in the customer data. The goal of Tier 2 is to add an additional layer of firmographic data that will form the basis for your size and scope analysis. Industry and vertical are interdependent (and often confused). An example of the relationship is that Box is in the cloud storage vertical within the technology industry. By using freelancers (from Upwork, CrowdFlower, etc. 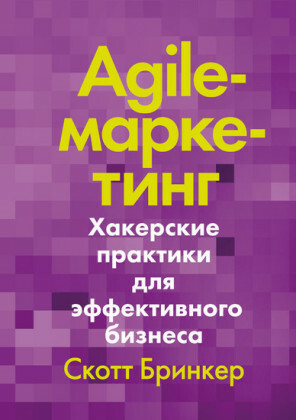 ), you can add valuable data from your competitors' websites, the AppExchange, or any website. 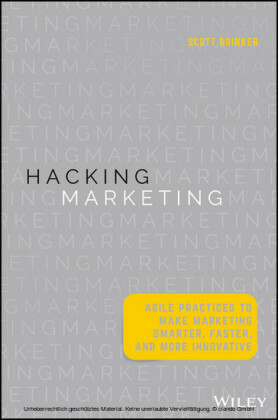 If you have a hypothesis that you'd like to test (e.g., your buyer is a vice president of marketing), you can have the freelancers do a pass against your customer list via LinkedIn.